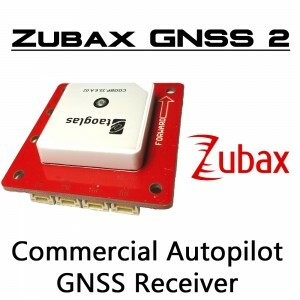 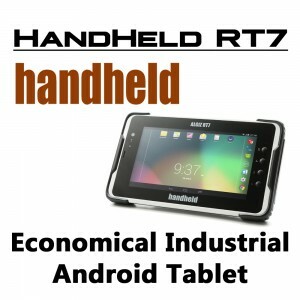 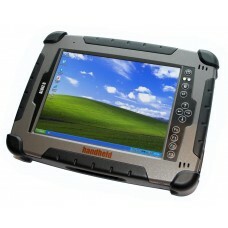 Algiz 7 Rugged Tablet + RFID Reader Accessory Bundle Bundle Description: Algiz 7 Rugged Windows ..
Algiz 8 Rugged Handheld Data Collector Tablet, GPS WLAN DISCONTINUED - CONTACT US FOR C..
Arbor Gladius 8 Rugged Industrial Android Tablet with Barcode Scanner Manufacturer: Arbor Soluti..
Arbor Gladius G0710S Outdoor Screen Rugged RFID, Tablet. 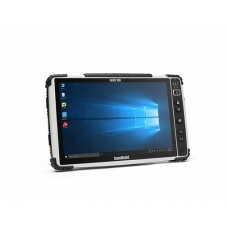 Features a 7" Outdoor viewable Touchscr..
Arbor Gladius G0820 Outdoor Screen Rugged RFID, Tablet, GPS, WiFi, RFID 13.56MHz, Bluetooth, Cam..
BHC NAV P20 Waterproof Rugged Android 7" Tablet Warranty: 12-Month Factory Warranty Condition : ..
BHC NAV P50 Waterproof Rugged Android 7" Tablet Warranty: 12-Month Factory Warranty Condition : ..
Ultra Rugged, Mil-STD, IP65 Rated Portable Tablet PC / Computer Model: E110 Manufacturer : Getac..
Getac F110 Rugged TabletBrand: GetacModel: F110Generation: GEN4 Condition: Factory newWarr..
Getac T800 Rugged Outdoor Windows TabletWarranty: 3-Year Factory WarrantyModel Configuration: "B..
Getac Z710 Rugged Mil-STD Android Tablet ATEX CERTIFIED / APPROVED EDITION - Zone 2 and 22 ..
Getac Z710 Rugged Mil-STD Android Tablet Condition: Factory New, direct from the manufacturer Wa..
HandHeld Algiz 10X Rugged Outdoor Tablet PC Condition: Brand new, direct from the factory .. 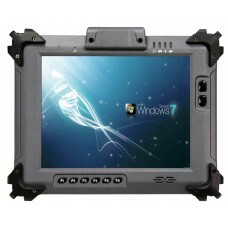 The Algiz 7 represents the next generation of mobile PC performance. 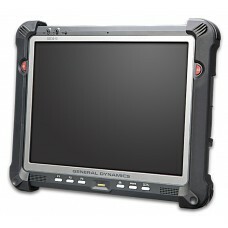 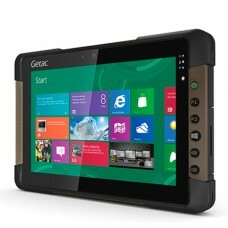 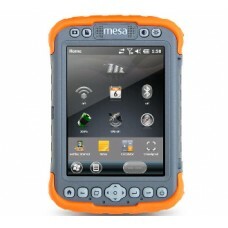 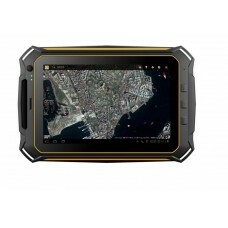 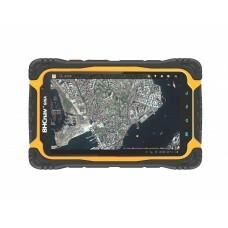 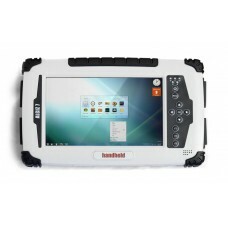 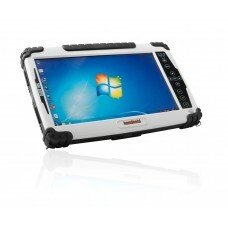 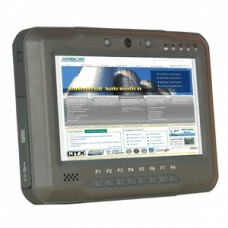 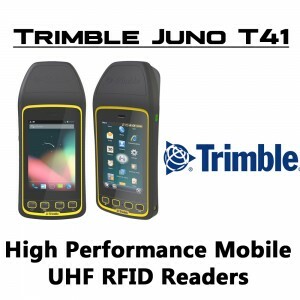 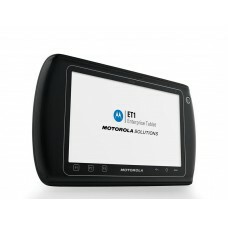 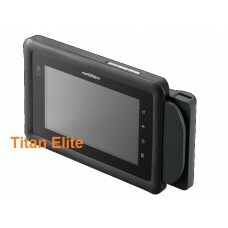 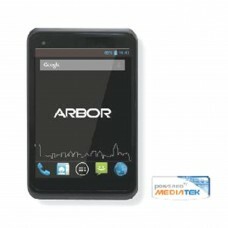 This rugged tablet PC is sm..
Ultra Rugged Tablet Handheld PC Manufacturer : Juniper Systems Model: Mesa RAMPAGE 6 Tablet, Bas..
Juniper Mesa Waterproof Rugged Outdoor 5.7" Tablet PC, WiFi and Bluetooth &nbs..
Motorola ET1 Rugged Tablet Brand: Motorola (Formerly Symbol Technology) Model: ET1 - Enterprise Tabl.. 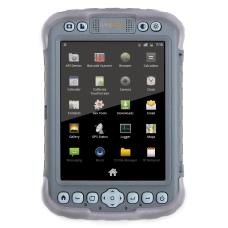 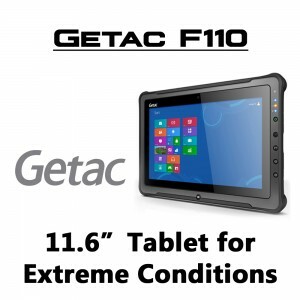 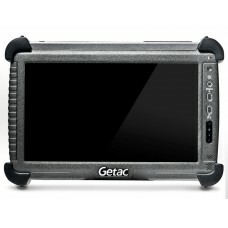 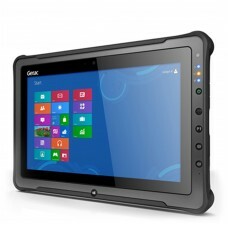 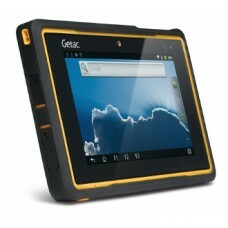 Partner Tech Corp EM-70 (EM70) Rugged Tablet Features: 7" Touch-Screen Display (350 NIT screen brigh..
TAG GD3015 GD 3015 Rugged Tablet PC Computer 10.4"
Rugged Tablet Model: GD3015 Manufacturer: Tag Global Systems (Product was formerly produced by G..